The Exorcist Wallpaper 2. exorcist the movie. 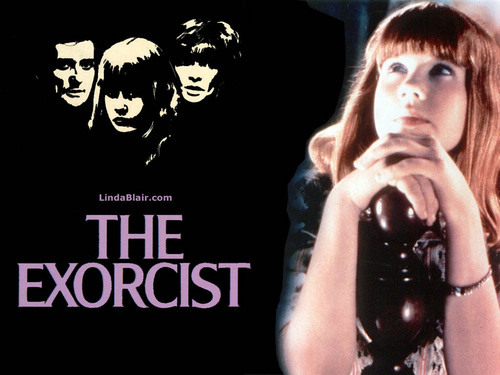 HD Wallpaper and background images in the Horror Movies club tagged: linda blair horror films demon possession evil exorcism exorcist murder. This Horror Movies wallpaper might contain portrait, headshot, and closeup.